LYONS – Ensuring farmers and rural residents have a say in state and national policy is important to a Raymond Central graduate whose daily work aims to enrich the rural landscape. 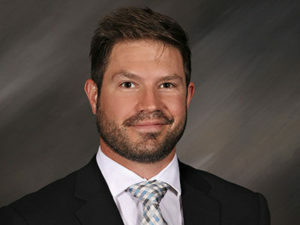 Johnathan Hladik, who graduated from Raymond Central High School in 2002, currently serves as policy program director for the Center for Rural Affairs in Lyons. The organization tasks itself with giving rural Americans a voice in how legislation is drafted. . . . Having an interest in energy and conservation, Hladik said he enjoys looking for ways farmers could take advantage of renewable energy opportunities. A big part of that is working to build a better network of transmission infrastructure. Read the entire article here. 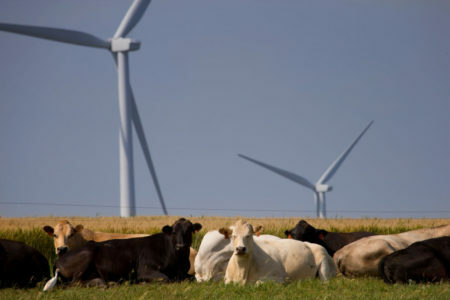 This entry was posted in Nebraska / Midwest News, NewsBlog and tagged Center for Rural Affairs in Lyons, economic impact of renewable energy development in rural communities, economic impact of transmission infrastructure in rural communities, Jonathan Hladik, Lucas Nelsen on November 3, 2017 by Helen Deffenbacher.